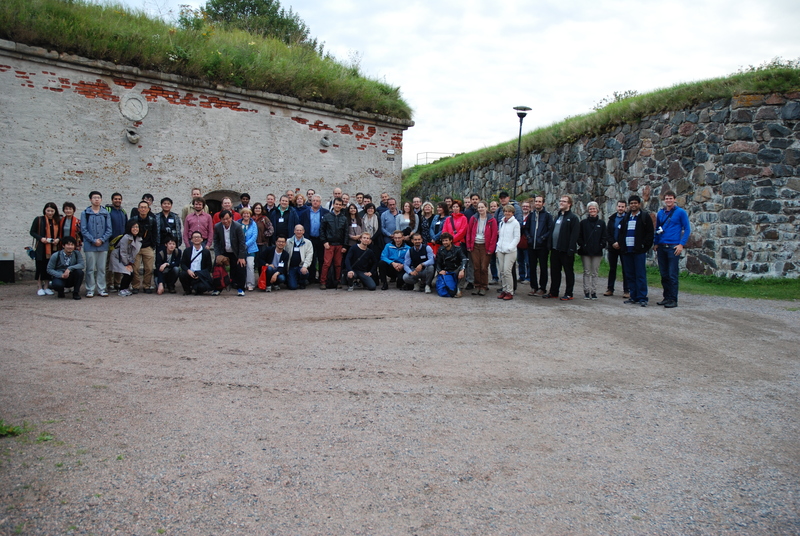 Welcome to the website of the 27th International Workshop on Combinatorial Algorithms, to be held in Helsinki, Finland, 17-19 August, 2016. There is website for StringMasters workshop. You can download program and venue information (in PDF format). A special issue of selected papers will be published in the journal Theory of Computing Systems. There will be a Best Student Paper award, sponsored by the EATCS. Please see the rules for eligibility. The main conference will be 17 August to 19 August (Wednesday to Friday). There will be an edition of the StringMasters workshop on 16 August (Tuesday), free to all IWOCA attendees. See the workshops webpage. Registration to StringMasters is now open. Federation of Finnish Learned Societies.